So we’ve been open thread sparse this week. I’m sure everyone has been busy, but the ol’ Odeck’s just been slow in general. Let’s pick some things up people! I am a huge proponent of minor characters getting their time to shine. 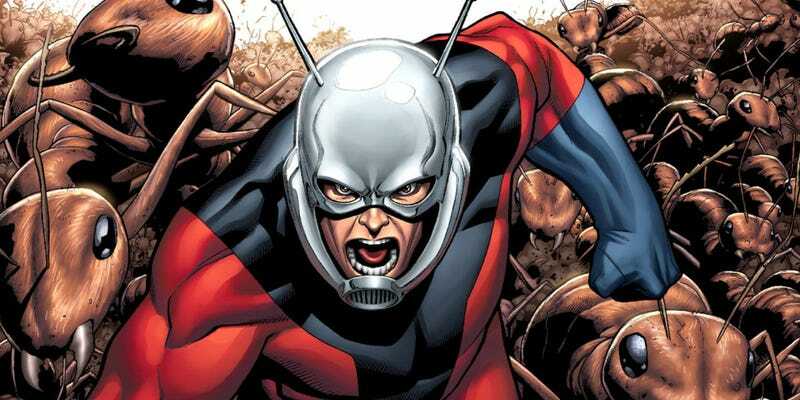 My favorite used to be Scott Lang. I say used to because, well, he’s not so minor any more, is he? But I thought he was a great blend of wits and a unique power. Add his criminal background, his fatherhood and what I felt was some great leadership potential, I loved Scott. And look at him now! He’s up on the big screen, finally getting his due. So who was your favorite minor character that you felt deserved a bigger spotlight? THURSDAY TALES ROLL CALL THE RETURN!!! !